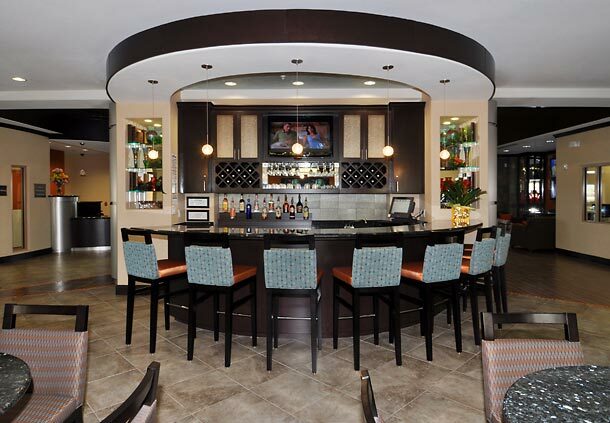 Whether you're traveling for work or pleasure, you'll find the inspiration you've been looking for at SpringHill Suites Waco Woodway. 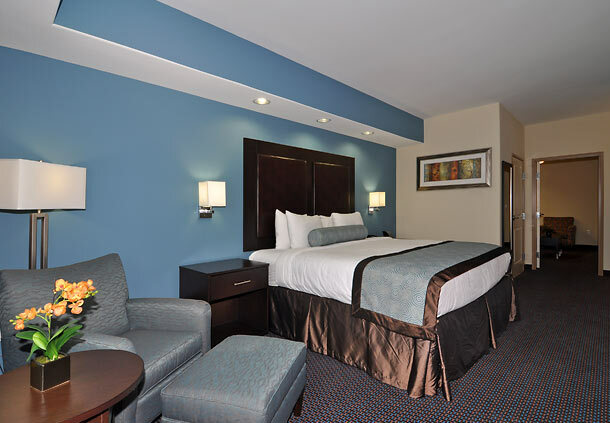 Our stylish spaces give off a relaxing homelike atmosphere by providing pillow top mattresses, ergonomic workstations and separate living areas. 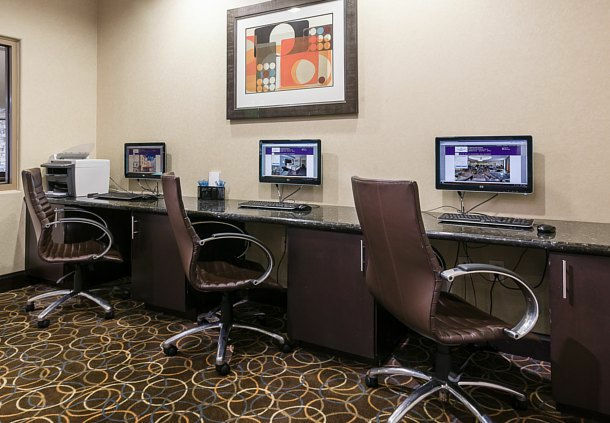 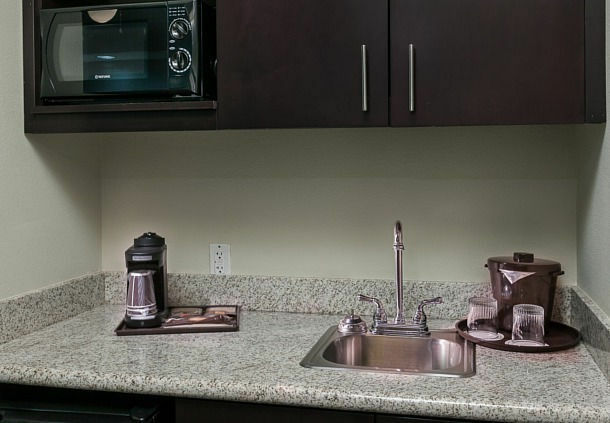 In all of our accommodations, you can stay connected with friends and family back home via complimentary Wi-Fi. 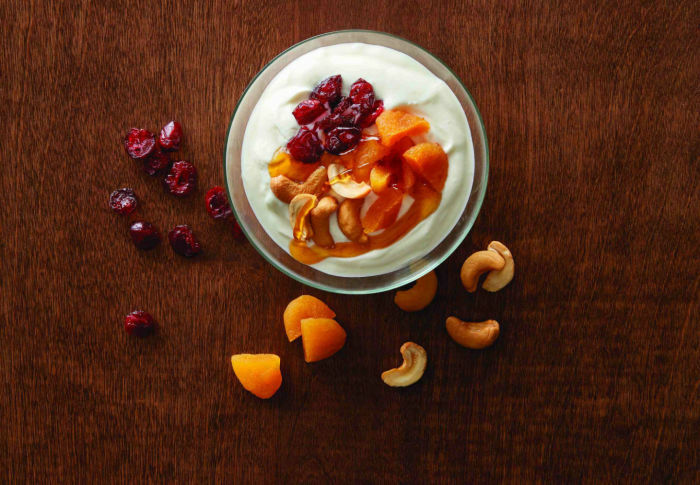 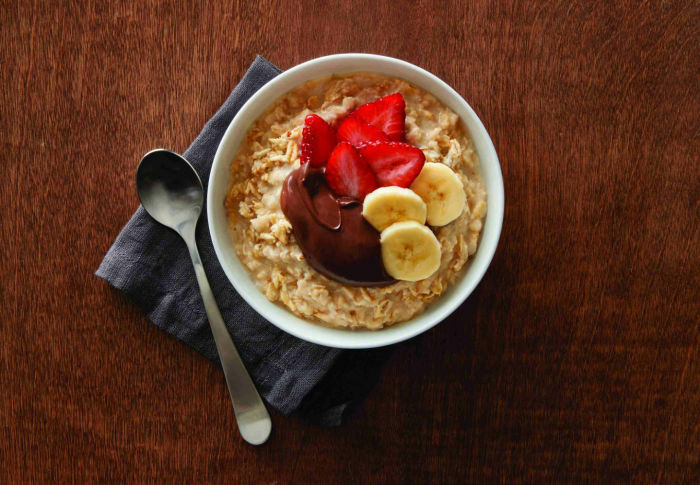 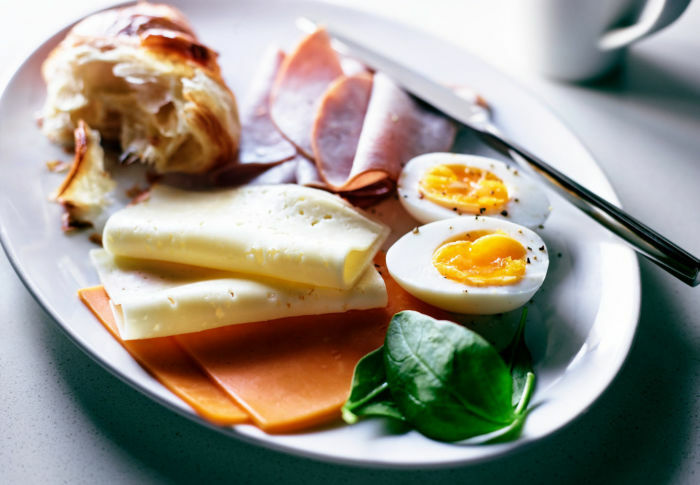 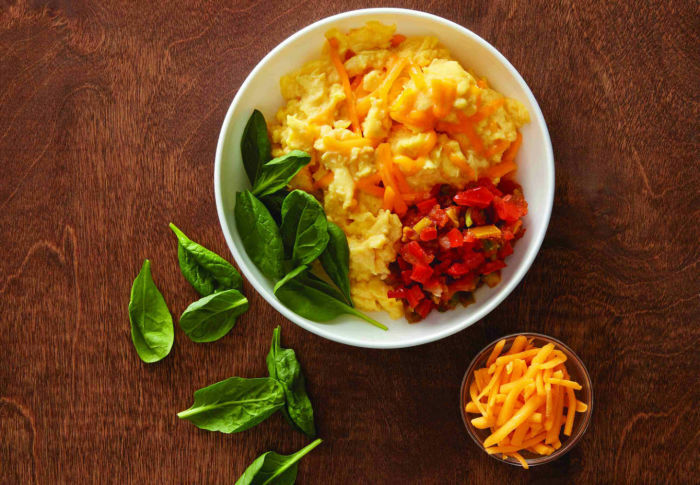 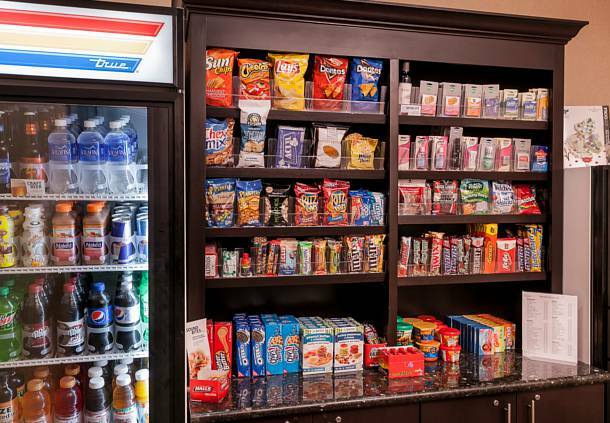 Every morning, fuel up for the day ahead with our complimentary breakfast, serving both hot and continental choices. 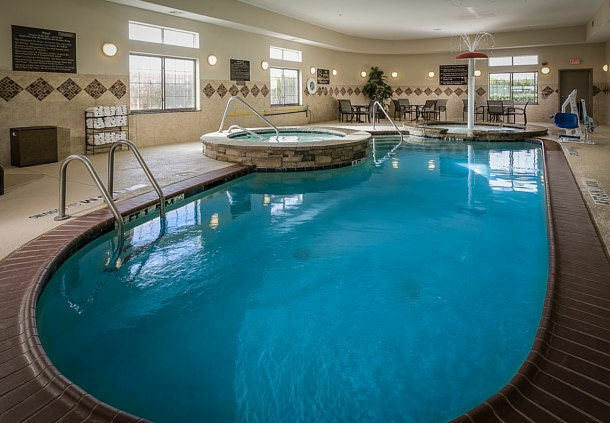 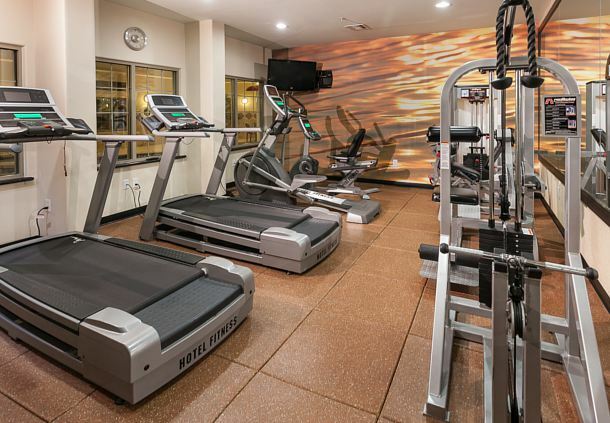 Hit the treadmill or lift some weights at our well-equipped fitness center, then cool down with a post-workout dip in our indoor pool. 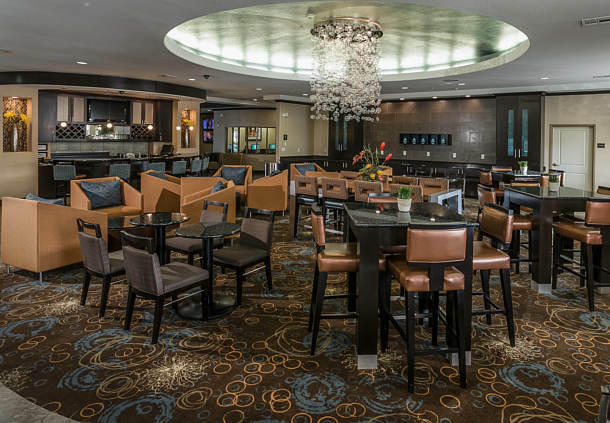 Intimate to mid-size business gatherings are perfect in our three event rooms, boasting over 2,500 square feet of combined space. 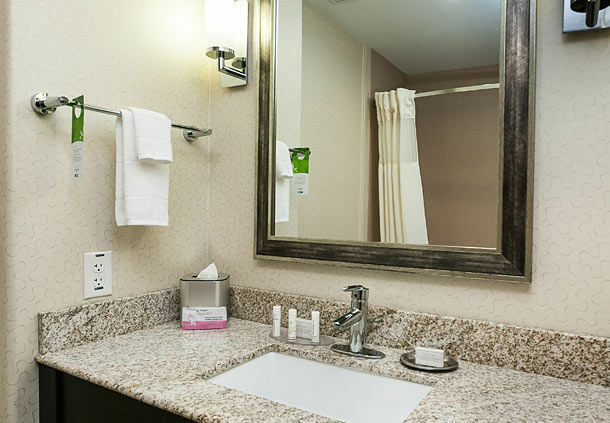 During days off, discover all of the premier attractions surrounding our hotel, including Baylor University, Magnolia Market and Cameron Park Zoo. 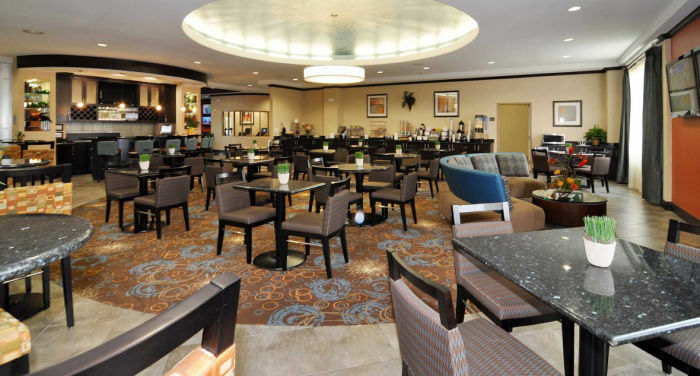 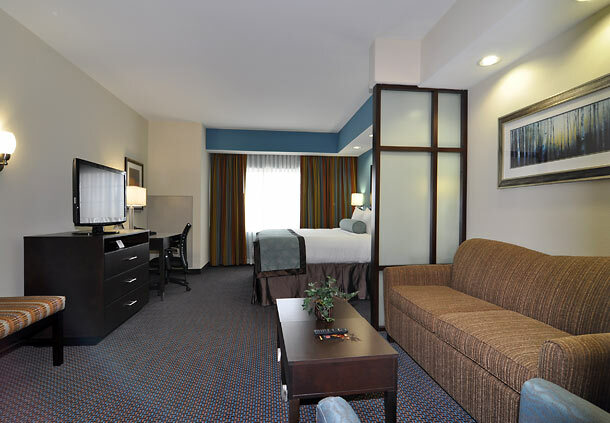 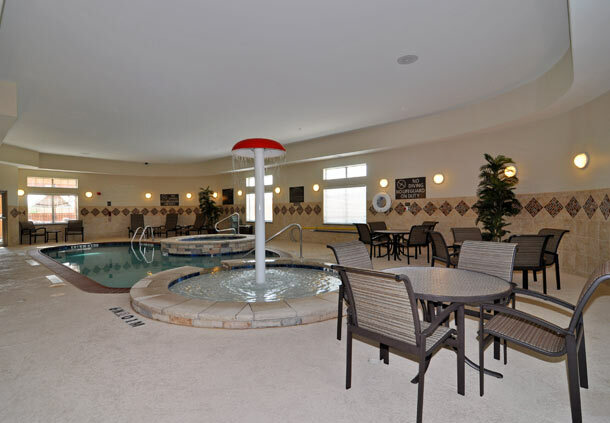 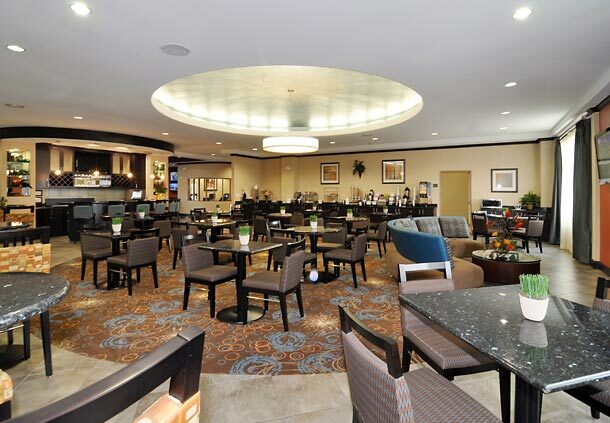 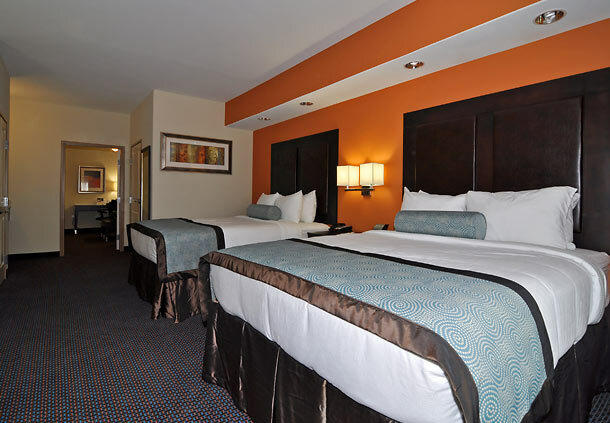 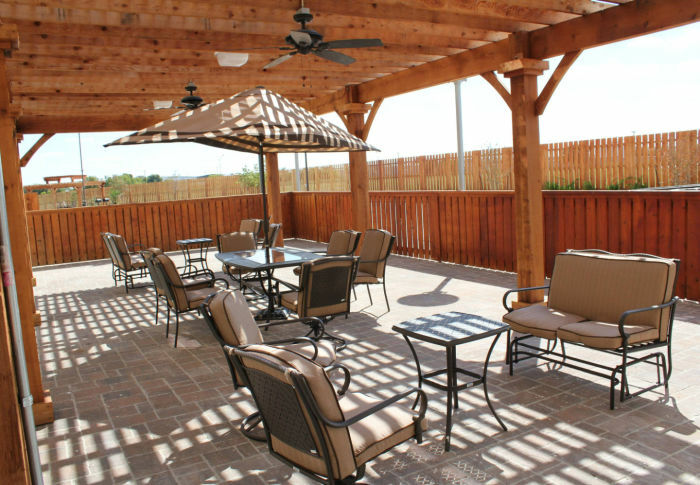 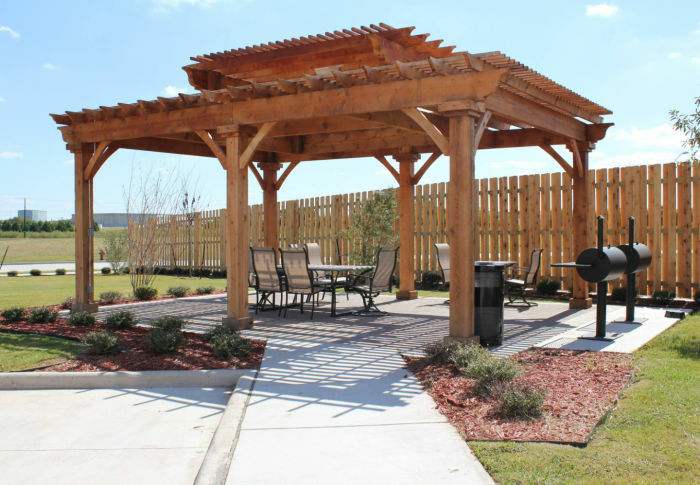 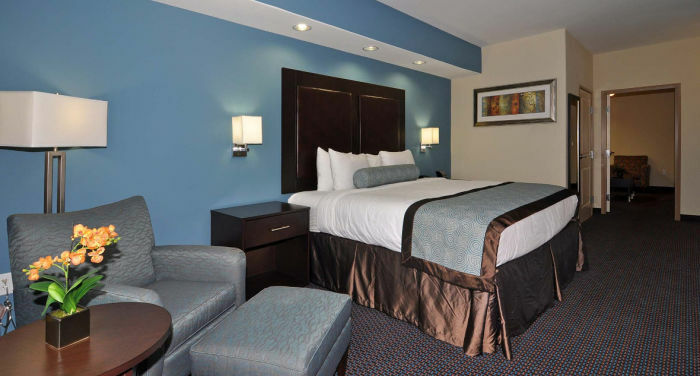 Let us be a part of your travel journey and treat yourself to a stay at our hotel in Woodway, Texas.